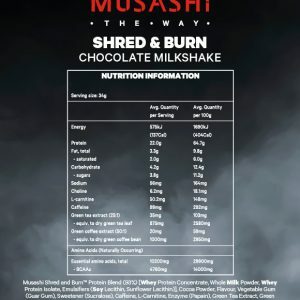 The Way isn’t easy – it requires discipline, persistence, courage and conviction. 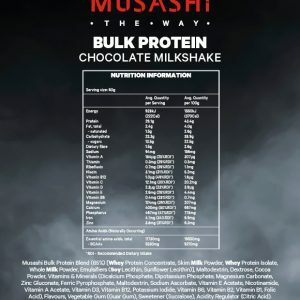 The Musashi Way represents both a path of principle and a method of training that will change you forever. 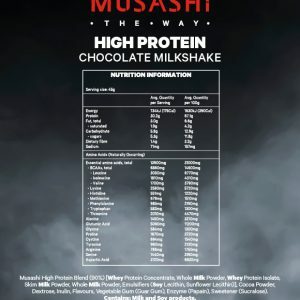 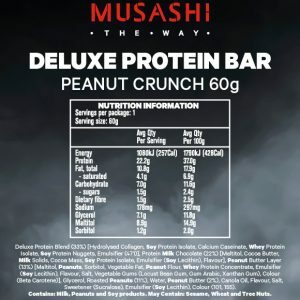 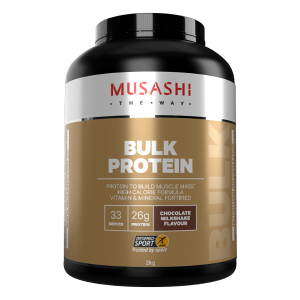 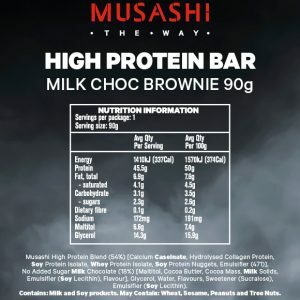 Achieving your maximum potential is a journey, so Find Your Way to FUEL, BULK, SHRED and RECOVER with Musashi. 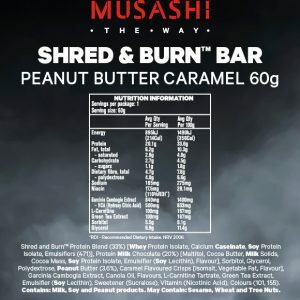 Fuel your performance to achieve your athletic goals. 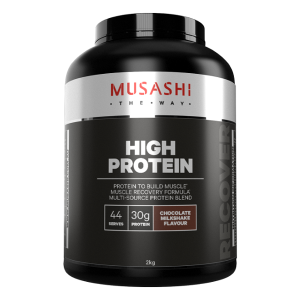 Gain size and strength to perform at your peak. Gain lean muscle and achieve optimal body composition.